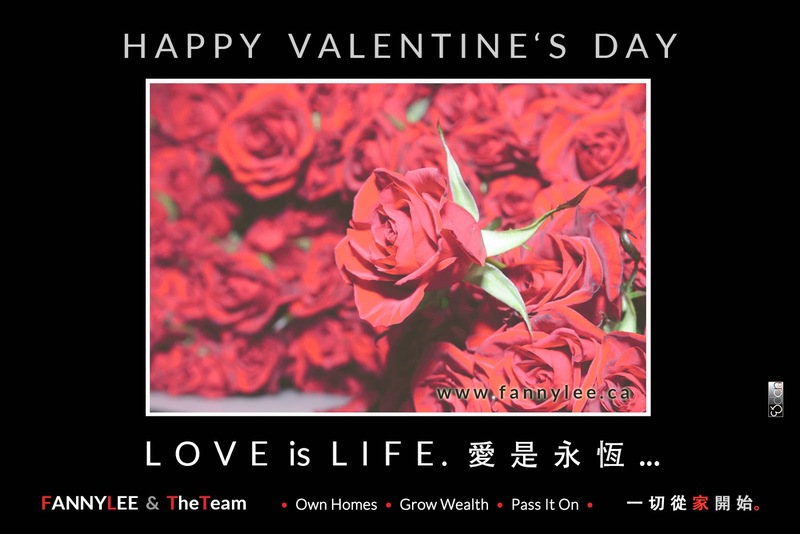 One of the gorgeous Madison Homes built LEGACY model homes (in Thornhill Woods) was featured on Feb.14 Ming Pao (明報) Property Gold Page. The article highlighted the thoughtful design and the unique themed rooms. 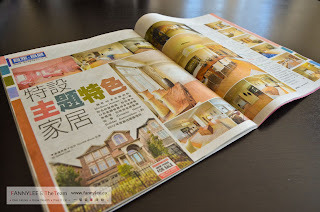 Here is the full text for our Chinese readers who missed that issue of Ming Pao Toronto. Today is the Valentine's Day. Happy Chinese New Year! 恭喜發財! 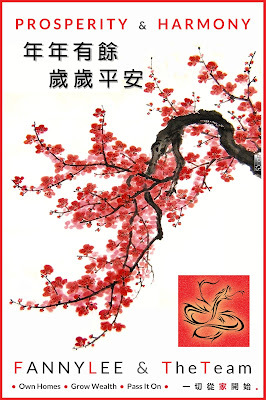 We wish all much prosperity and harmony for the Year of Snake. Karl was interviewed by Sing Tao Real Estate Guide (星島地產王周刊). In the article published today, he spotted that Downtown condos are attracting younger buyers. Here is the Chinese text. 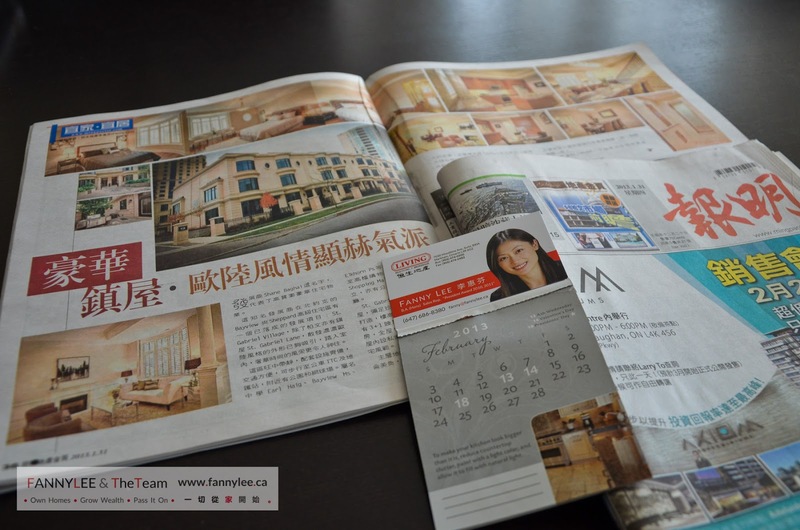 27 Elkhorn Dr Unit 20, the exquisite townhome in Bayview Village area was featured in yesterday Ming Pao (明報) Property Gold Page. For those Chinese readers who missed the article, here is the text.